Traditional rationalism has treated cognition and emotion separately. 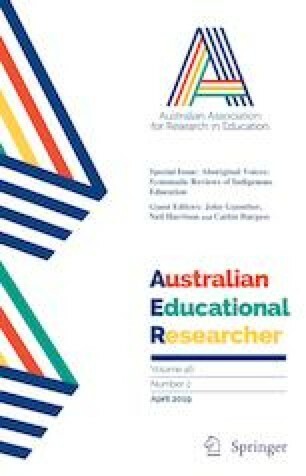 Pre-service teachers’ emotional experiences during teacher preparation programmes have not been sufficiently discussed in research. This study uses Vygotsky’s sociocultural theory perspective to analyse the nature of the emotion-cognition nexus of pre-service teachers during professional experience. Sociocultural theory regards emotions as originated from social interaction and playing a catalytic role for teachers’ development. Data were collected from questionnaire surveys and pre-service teachers’ narratives. The findings indicate that the prominent factors impacting on the participants’ emotional patterns are their students and supervising teachers. In addition, this study reveals the dialectical relationship between pre-service teachers’ emotion-cognition, which impact on the development of their professional personality as teachers. During this process, the creation of tools and support from others play key roles in their conceptual and emotional development. The findings imply that pre-service teachers’ emotional experience can be used as a resource for their professional growth and development.